Google is the most important Internet company, not only thanks to its unbeatable search engine, but also all the online applications they have made available to all users: ranging from a complete office suite (Google Docs) to all the tools necessary to manage any project like the calendar, email or contact list. 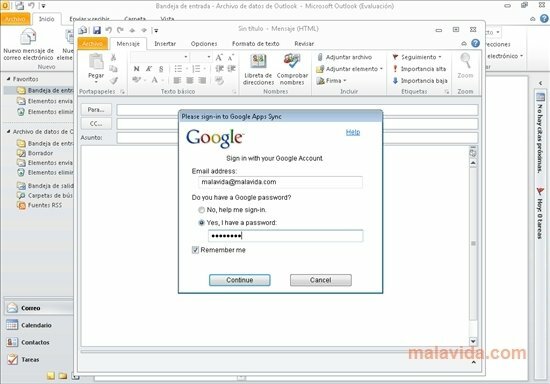 All these applications can be very practical because we can access them from any computer that has an Internet connection, but until now they weren't very recommendable if we had a defined workplace and we used Outlook to manage our projects. 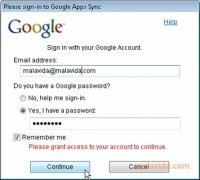 Now Google has launched an application known as Google Apps Sync that is capable of synchronizing all the Google tools (Mail, Calendar and contacts) with Microsoft Outlook. 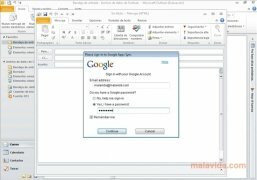 Manage any type of task, contact, calendar or email from a Google application from the Outlook interface thanks to Google Apps Sync, and discover a much more comfortable way of working. 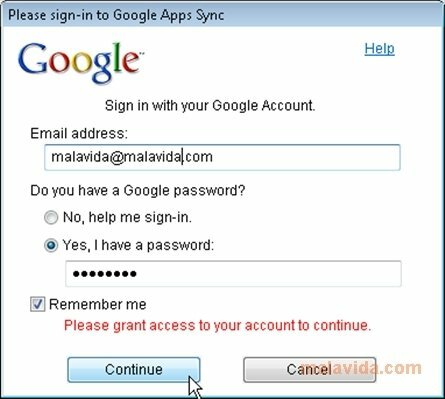 You need to have an account on Google Apps for Business (paid) or Education (free) and Microsoft Outlook to be able to use this program.